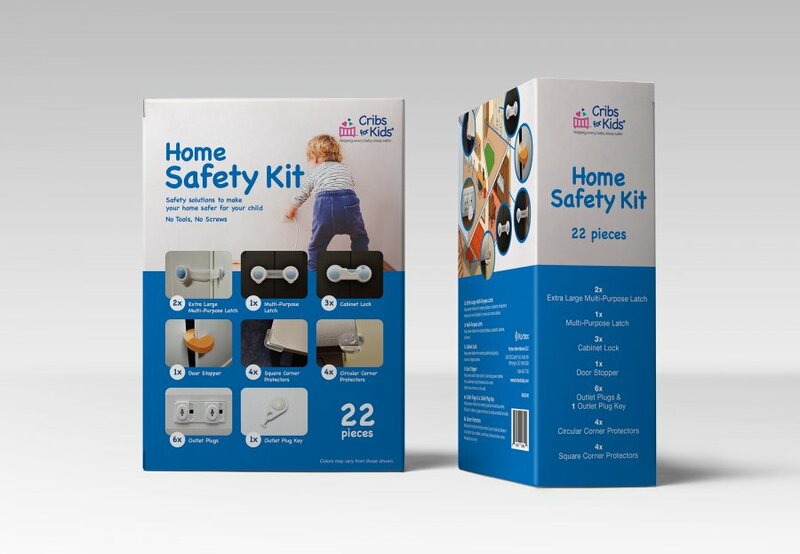 Our 22 piece Home Safety Kit will help you reach your goal of creating a safe home for your baby. 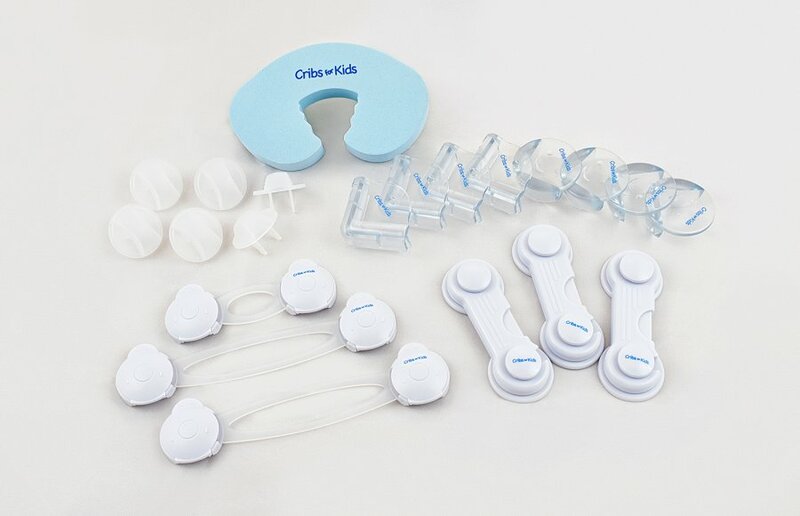 Every item in our kit was carefully chosen to eliminate the most visible safety hazards throughout each room of your house. Toddler proofing has never been easier!